Notes=Does not replace a proportioning valve. 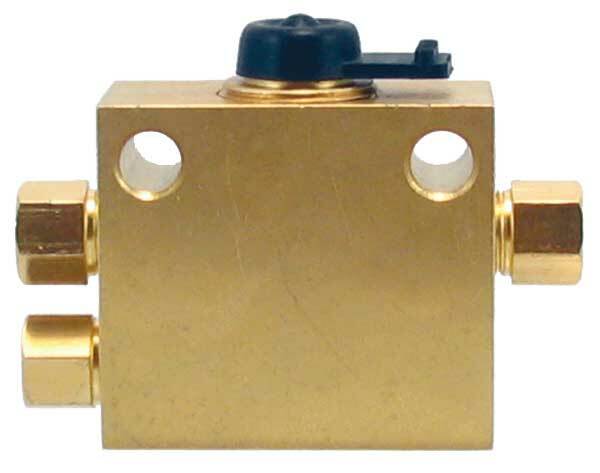 To be used in conjunction with residual valves and adjustable proportionnig valve. Also called a Hold off valve.